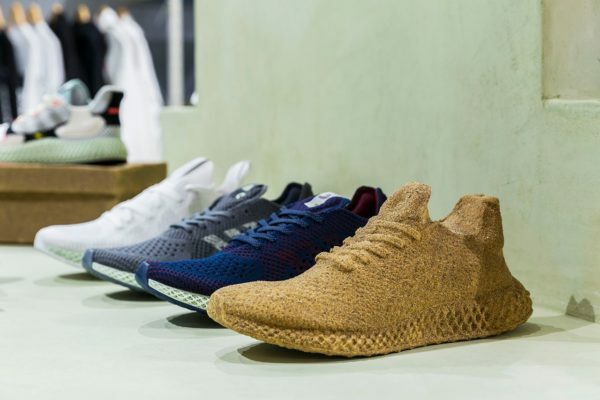 Sneakersnstuff celebrated its 20th anniversary with the launch of its Venice Beach, Los Angeles store. 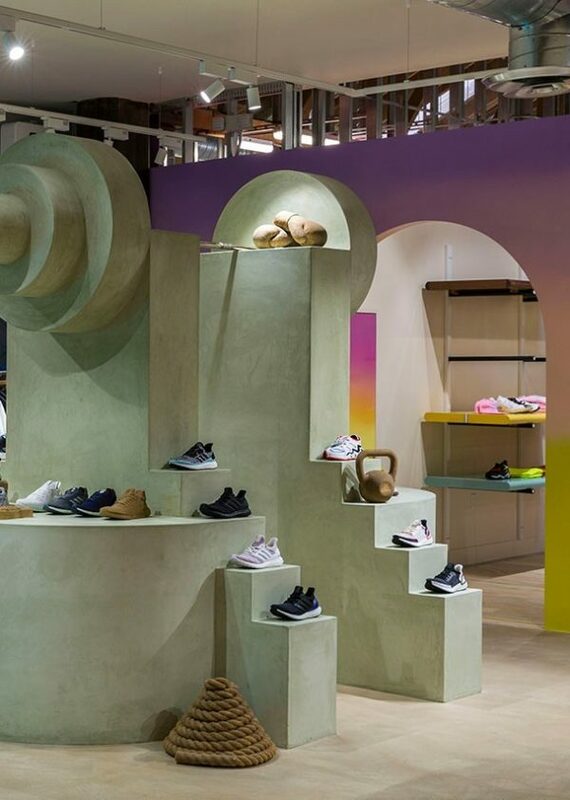 Situated on the Venice Beach Boardwalk, the store is designed to fit right in with its historic, brightly coloured surroundings. 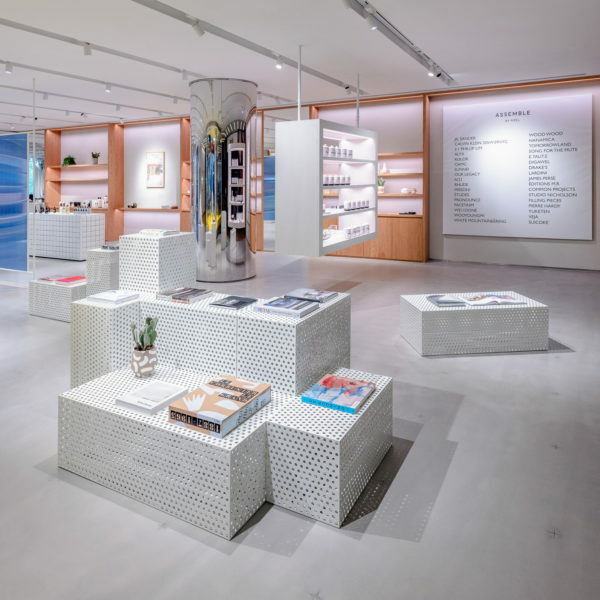 Inspired by the neighbourhood, people and culture around it, the Sneakersnstuff LA store will play host to a number of upcoming exclusive drops, events and more as it blends in with its souvenir shop aesthetic. 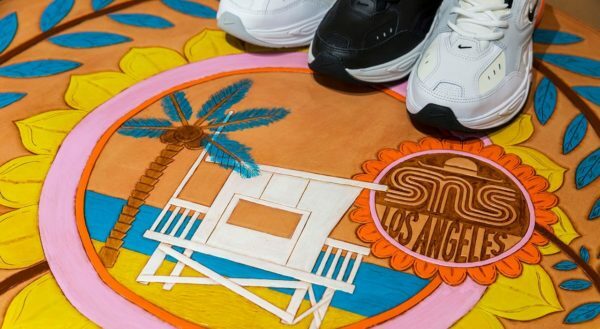 From a custom floor logo made from shells and gradient-painted archways, to a huge floating Nike Cortez piñata and bright pink fabric-trimmed fitting room inspired by a vintage car interior, Sneakersnstuff LA is a homage to the area’s Mexican heritage and its sub-cultures. 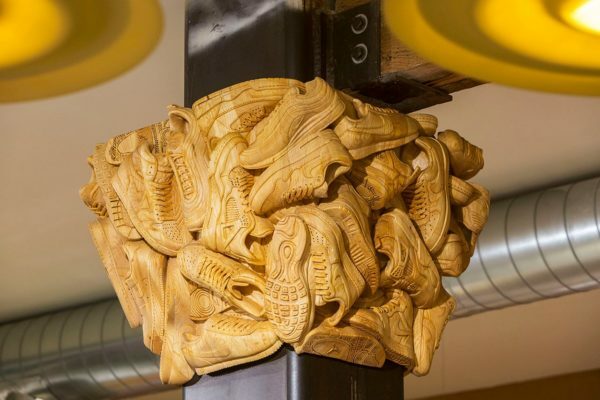 The Nike area features a basketball fountain and houses the aforementioned floating Cortez, whereas the adidas section takes its inspiration from Muscle Beach, featuring dumbells made from sand. 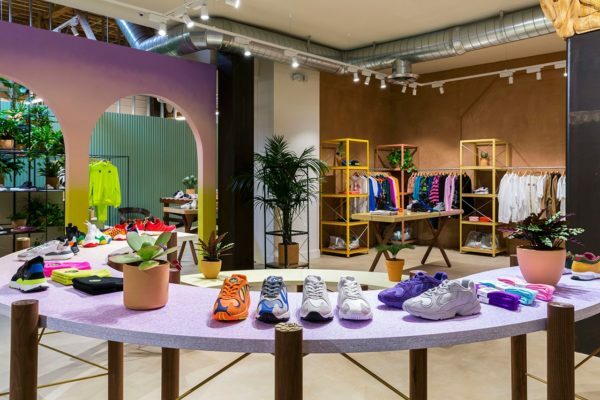 The shop will also act as a vessel for events, activations, community work, engaging with local creatives, artists, and branded store experiences, with the Sneakersnstuff Art Program being a permanent fixture in its roster of events.